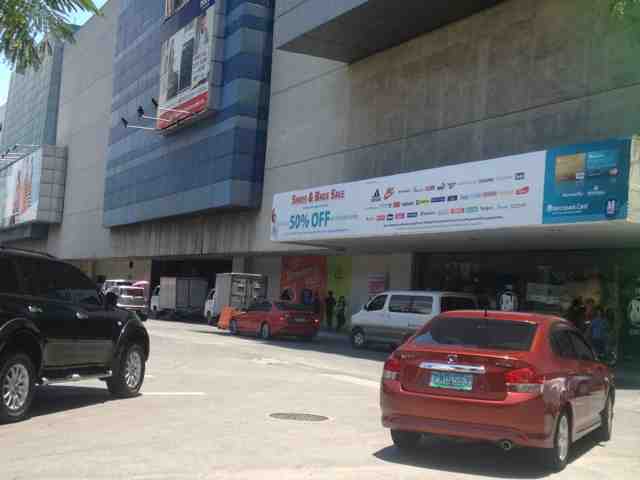 Sales and Promos: Shoes and Bags Sale on May 17-19 @ SM Megamall! SM Megamall is one of the malls I pass by when I go to work so I am pretty much updated whenever they'll be having a sale. So everyone, prepare yourselves since tomorrow is the start of another 3-day sale for my favorite mall! Hope you find good deals when you shop tomorrow. Happy budget shopping!